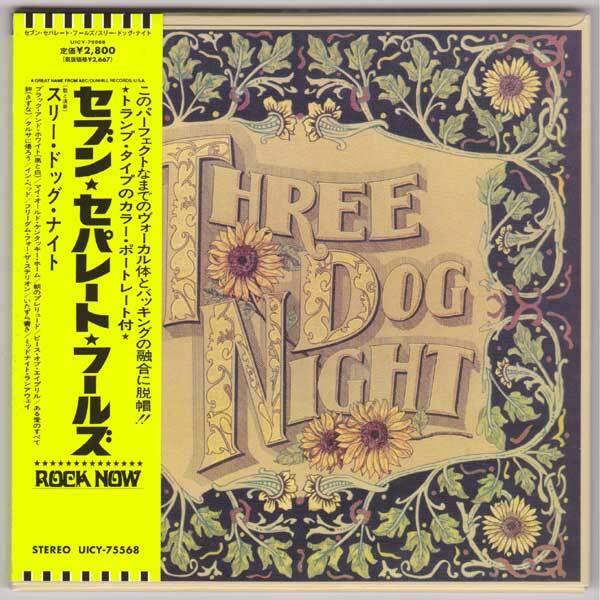 The album of Three Dog Night. SHM-CD (Super High Material CD). Inserts: Replica tramp cards, Inner sleeve, Japanese insert with English & Japanese lyrics. 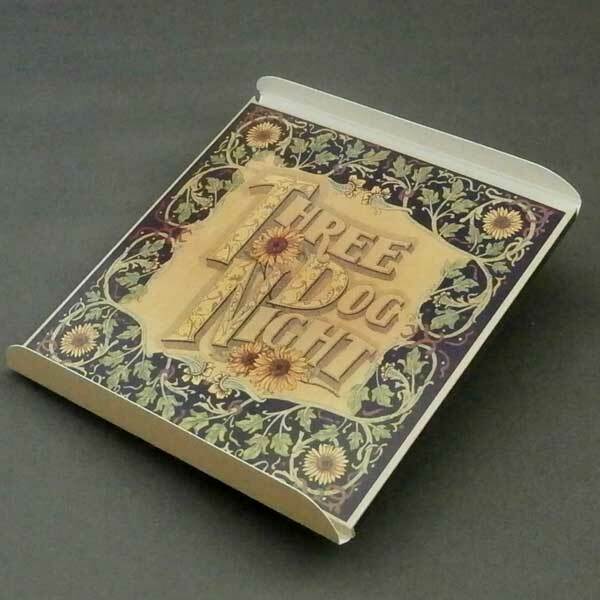 ⇒ This copy has original outer plastic vinyl cover with "SHM-CD" sticker.